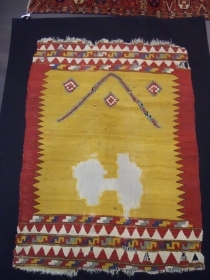 CARPET DIEM GALLERY is the natural outgrowth of an informed collector interest in early classical Anatolian weavings and important Caucasian rugs. 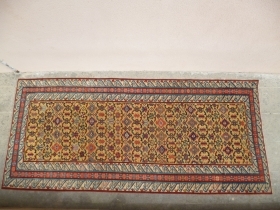 The gallery, now in new,larger and comfortable spaces is actually offering a wide selection of rare weavings, including an important collection of early fragments, most of them from XVI-XVIII c. .
active since June, 15, 2010. 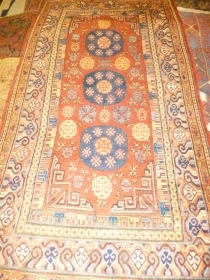 Khotan perfect conditions xix th.Century 158x285 cm. 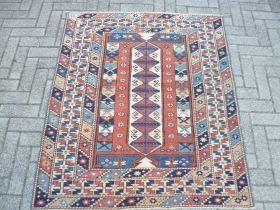 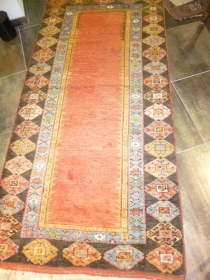 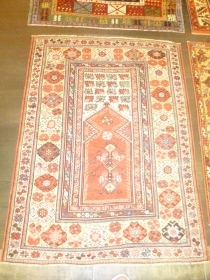 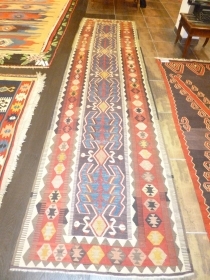 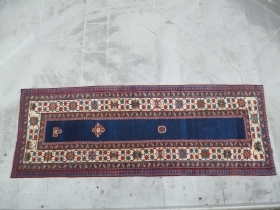 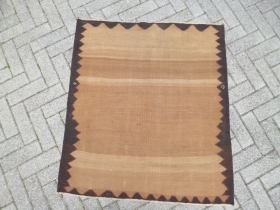 Anatolian Karapinar perfect conditions full pile cm.130x275 cm. 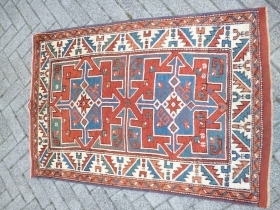 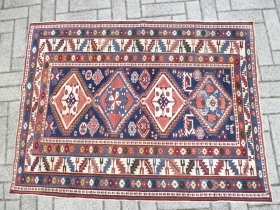 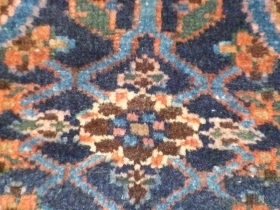 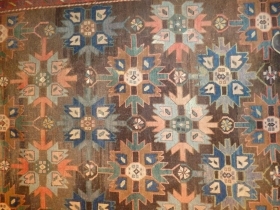 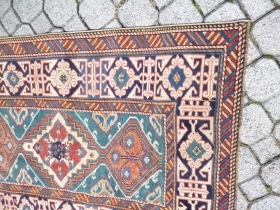 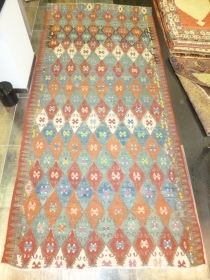 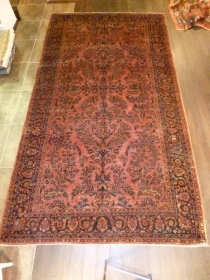 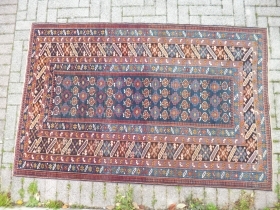 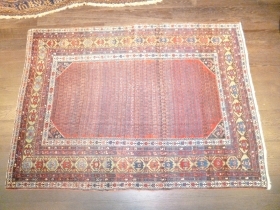 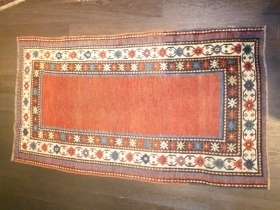 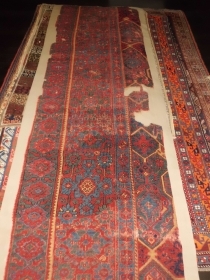 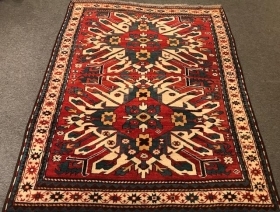 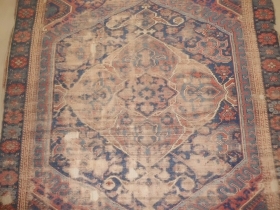 Persian Malayer xix th Century cm 132x185 cm.good conditions. 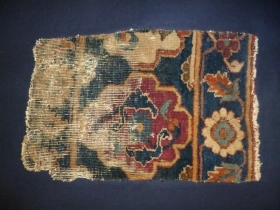 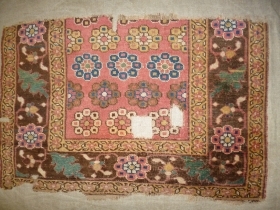 Persian Bidjar fragment xix th.century cm.70x98 mounted on cotton fabric. 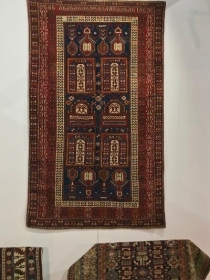 Ottoman Monastir Prayer Kilim mounted on black cotton textile 19 th.century.Size 102x137.